I was helping a friend today with some very small elements of the redesign of her Scandi-chic bungalow (no that is not an oxymoron) - namely the doorhandles. It was an enjoyable few hours for me; basically consisting of using her internet and staying so long she was obliged to offer me lunch. During the course of this friendly abuse I was finally asked to use my years of design-savvy to seek out some, if it were possible, not totally objectionable door furniture (I LOVE that term - I always think of three piece suites no-more-nailsed to it). Simples right? How hard could it be? Really? Hours later...I kid you not...hours! of near futile searching, I discover an obscure Pinterest pic with the very handle I had seen in my mind's eye. The ultimate item for the design and the taste of my highly exacting friend. It was near perfection. I showed her and we agreed. This was it! Jackpot! This lever handle for her soon much used kitchen door was worthy of its own brass plaque. A thing of real beauty and made from wood it was at the very least a sight for sore brushed-stainless steel weary eyes. Yes you read that bit correctly. Wood. Don't scoff you haven't got one (have you?) it's divine. The beauty that is HOLT. Designed by Alex Mowat for All Good. But here is where Pinterest and I fall out. I'd found the pic that showed the perfect door handle but could I actually locate a stockist for it? (Pinterest pins often offer very little useful description or bother with detailed provenance). Or heaven forfend a price so we could ecstatically wave a credit card at it or sadly declare it OUT? Was there? No way. Uh uh. Not a chance. I still don't know what it costs and whether it was just a 'buy it now' button-push away. My friend bravely went it alone and was made to settle for oxidised steel with a faux bark imprint which she declared an absolute hit. Now I love a bark imprint (child of the seventies) but as insensitive as I am I know when someone is bleeding inside. As I was. Left with the bitter taste of defeat and the memory of the perfect door handle I once saw online. SOMEWHERE. But it got me thinking. This is big stuff. Minute but big if that makes sense. You may be tempted to pay scant attention to this key part of design ...the door furniture bit, and yet it's so important. It is after all the part of the door or drawer we can't help focussing on whenever we want to move either one in or out. Which in the course of a day or a lifetime is an awful lot. AND here's the thing that should have lifted a flag for me ages ago...I know I notice like mad suddenly when I walk into someone's house and there it is... a good one. A unique one, a pleasing one. Like mad. I'm a bit of a door handle/knob snob I realise. If that's a thing which I think it is. So here's my blog post. A very small catalogue of door furniture that deserves a little squeak or even if its really great a shout out. You may not agree with me or ever be able to find any of them again, but at least like me you will know what to aim for. Seriously, enjoy! SCANDI-CHIC. Another pared back wooden handle. Oak with an ebony line from Crowdy House. I was over the moon when this trend came in. PLEASING!! Leather pull handles, from Dowsing and Reynolds. A good place to look btw if you're in the market for hardware. This handle screams class. Plain Brass bar by Cult Craft. Sometimesd you just cant go wrong with vintage. This one has a particularly interesting plate. Unvarnished brass doorknob from Brandino Brass. feels so good in the hand. The Victorians liked things embellished. Sometimes I do too when dealing with period properties. Brass flower design. When only Old school will do. Ahh how I love you...Bark brass cabinet pull handle. 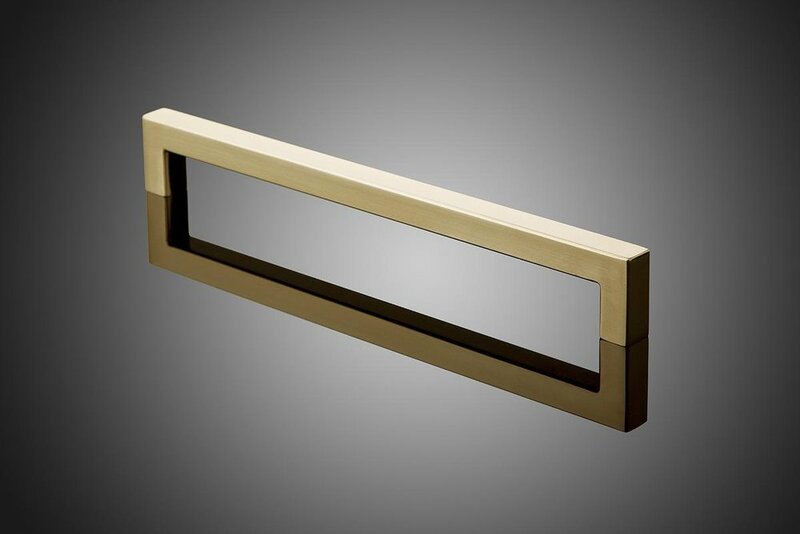 Elmes architectural door handles, just beautiful. Texture is the thing. A smorgasbord of pressed snake, lace and crocodile skin. 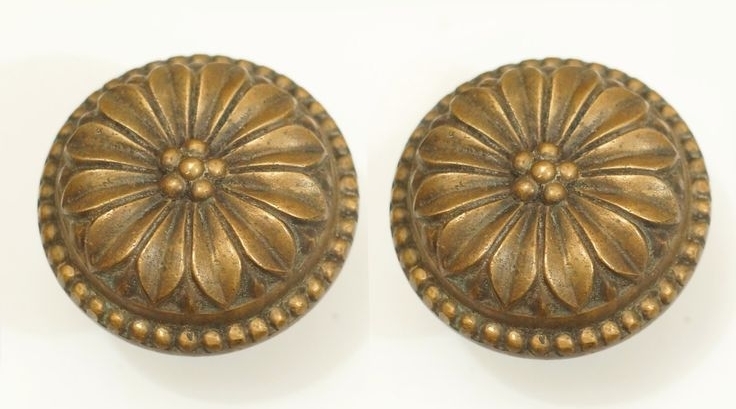 On the right piece these simple warm metal (copper) cup handles WORK! I could basically go on and on...so many styles and ideas out there, I've seen twigs drilled through and bolts inserted, sea shells, stuffed barbie heads? I kid you not. Look at this for an over zealous door handle.. A weird crawling man - don't ask from where, I really I don't know (Pinterest strikes again). It's crazily ambitious as a door pull and someone clearly spent a lot of time and money conceiving it. Whether that was advisable I will leave to the beholder. But the point still stands, this stuff is important. It's perhaps one of the last things we come to consider in a room scheme and the first thing the client actually uses! (Go figure the logic in that from the success of a design point of view.) I'm genuinely considering STARTING from the handles on the next project. As a designer we really are asked to consider everything. With a little more thought this aspect could get very interesting.